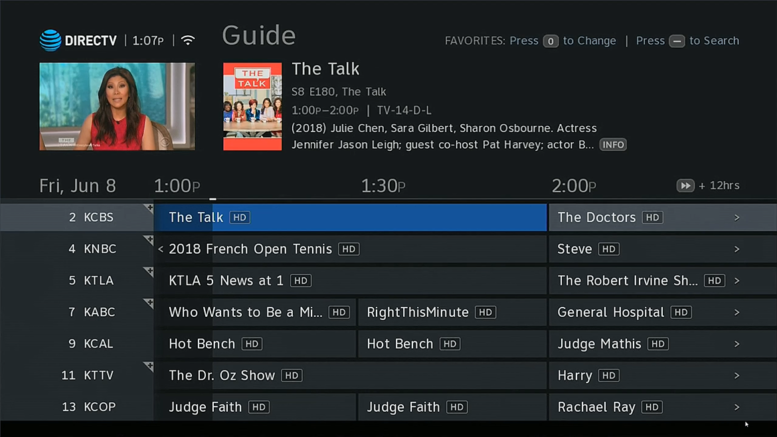 DIRECTV’s new Genie user interface is here! There has been a lot of confusion and we’ve published several guides to help make the transition easier. Take a look at this great content, and feel free to leave a comment if you’d like a new tutorial that isn’t listed here! How can I show only local items on my playlist? How do I show only the channels I get? How do I stretch the content to fit the screen? Lost Caller ID with the new Genie menus? What happened to mark and delete in the new menus? How can I look far ahead?